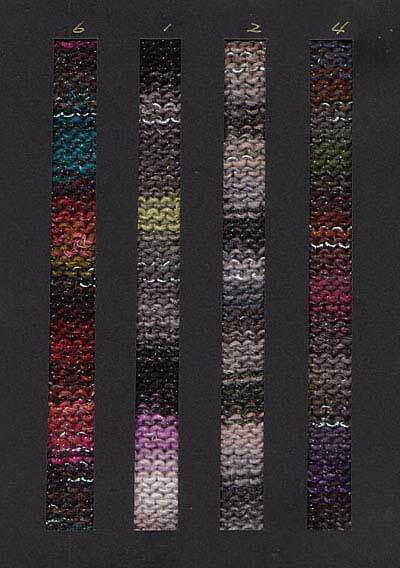 Beautiful new yarn from Noro in a range of lovely colours. 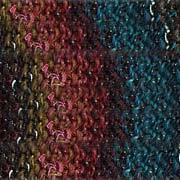 With a lovely silky sheen this will be another Noro knitters' favourite! All Noro Yarn is hand dyed and unique; truly beautiful yarn.